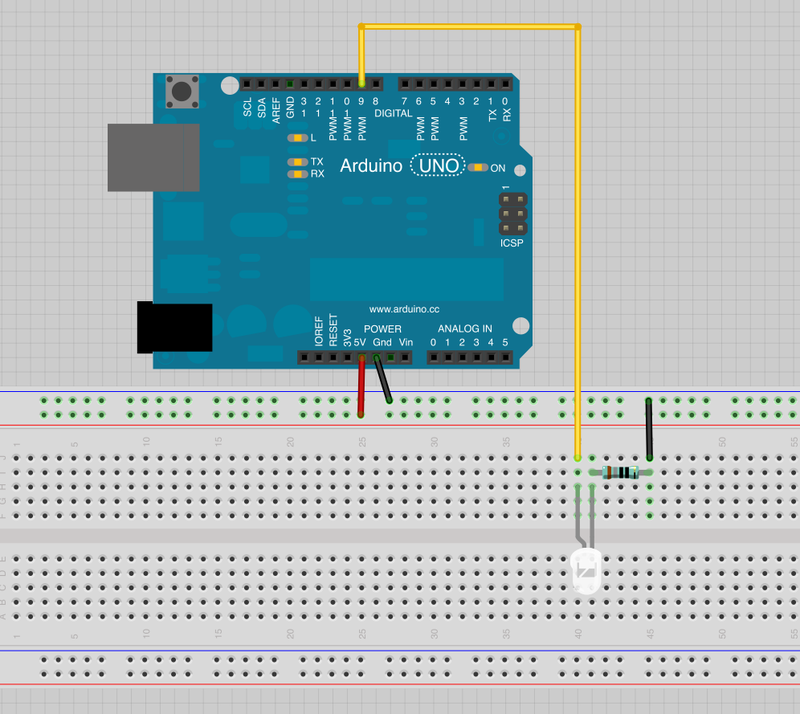 The basic Arduino board has 13 digital input/output pins. 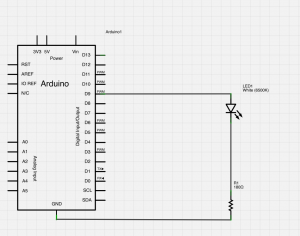 The basic Arduino board does not have real analog output, but some of the pins supportPWM (pulse-width modulation). 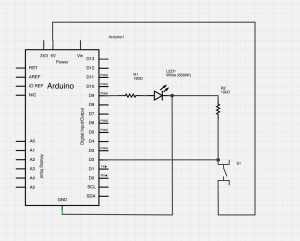 PWM lets us to “fake” an analog signal with digital outputs. It can be used to fade lights, control the speed of motors etc. 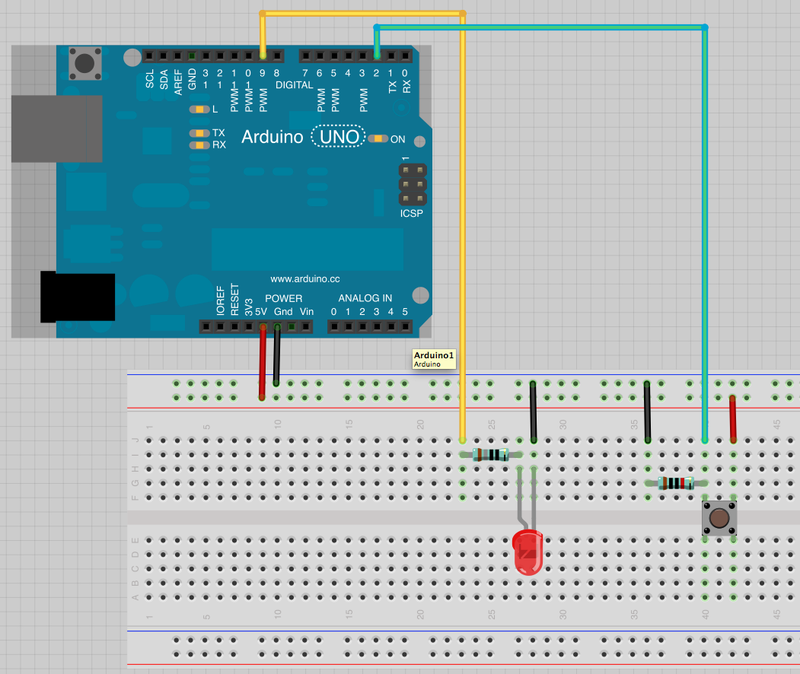 The Arduino Duemilanove/UNO/Leonardo boards have 6 analog inputs. They are 10-bit ADCs (analog-to-digital converters). The analog inputs are used to read analog sensors. Logic Level and the Resolution of Inputs and Outputs. 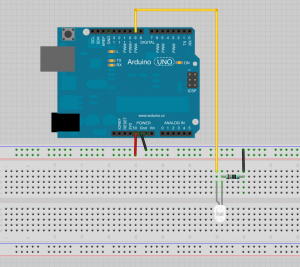 The Arduino uses a serial port to send/receive data between the board and the computer (or any other device that supports serial communication). 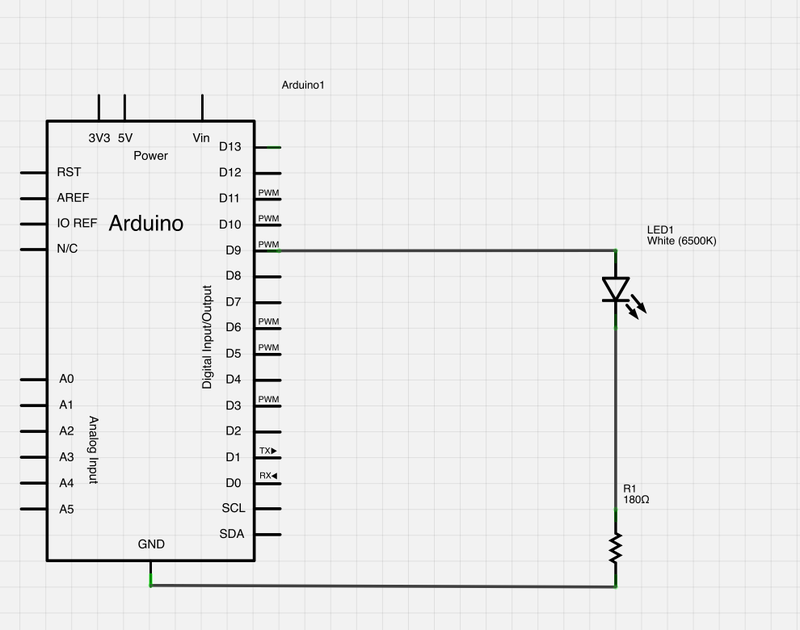 Our first example was controlling the brightness of an LED. 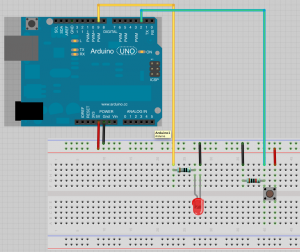 In the second example we turned on an LED using a button.